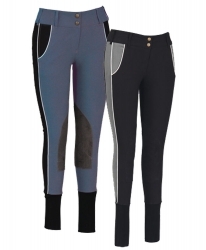 For rider who consider their riding a true sport, these breeches offer an ideal look. 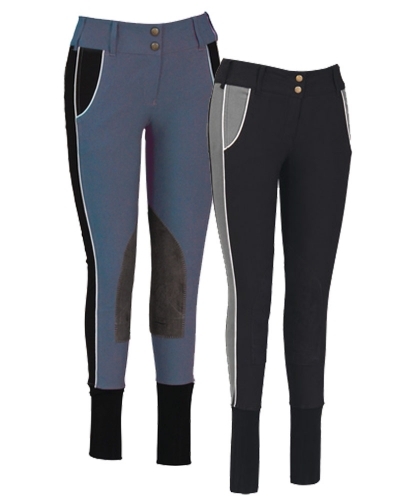 The contrasting colors and fit make these breeches a truly athletic style. Made from 64% cotton, 29% micofiber, 7% lycra.